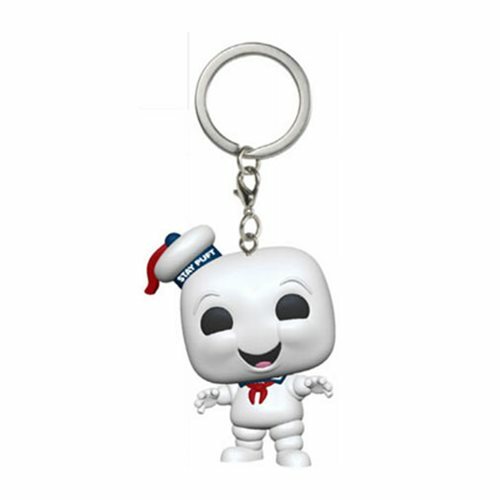 Ghostbusters Stay Puft Pocket Pop! Key Chain approximately 1 1/2-inches tall. Comes packaged in a window display box.